https://www.higgenbotham.com/wp-content/uploads/2018/01/Sebring_FL_Harder_Hall_pano02-2-1.jpeg 327 640 Laura Whitt-Slocumb https://higgenbotham.com/wp-content/uploads/2016/03/Higgenbotham-Auctioneers-International-Logo.png Laura Whitt-Slocumb2018-02-23 11:47:352018-02-23 11:47:35Highlands News-Sun "Auction At Harder Hall Attracts Many"
Auctioneer Martin Higgenbotham, with Higgenbotham Auctioneers International, LTD, INC., goes through a listing and asks for bids while auctioning off numerous properties during a public auction held at Hilton Garden Inn, located in Uniontown on Thursday, May 19, 2016. The properties were purchased over a a decade ago, after businessman Joe Hardy was elected a Fayette County commissioner, he bought numerous properties in Uniontown as part of the “George C. Marshall Plan II,” his multimillion-dollar downtown revitalization initiative. Bidders on Thursday plunked down nearly a half-million dollars to lay claim to seven commercial buildings in downtown Uniontown, most of which were once part of a self­ made multi-millionaire’s plan to revitalize the city. 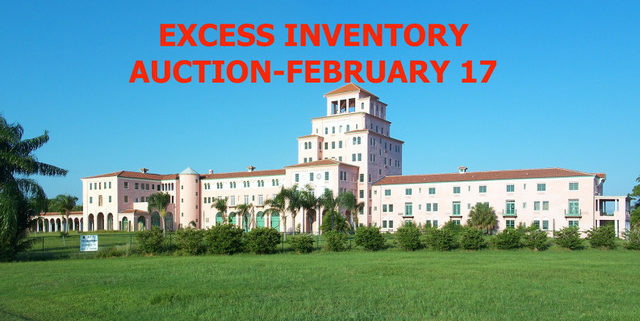 Commercial Center Associates, a real estate development company owned by 84 Lumber founder Joe Hardy, had Higgenbotham Auctioneers International of Florida sell the properties. Bethany Cypher, chief operating officer for Commercial Center Associates, on Wednesday said Hardy wanted to unload the parcels so others can make a run at filling them with retail outlets and offices. https://higgenbotham.com/wp-content/uploads/2016/03/Higgenbotham-Auctioneers-International-Logo.png 0 0 Laura Whitt-Slocumb https://higgenbotham.com/wp-content/uploads/2016/03/Higgenbotham-Auctioneers-International-Logo.png Laura Whitt-Slocumb2016-05-20 15:31:512016-05-27 09:40:23TribLIVE Multi-Property Auction! 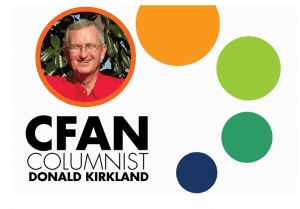 Check out the July Column from our Auctioneer, Donald Kirkland! 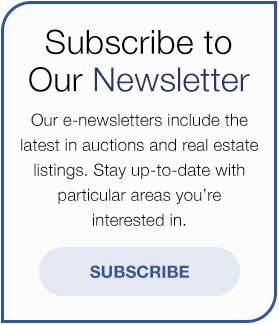 This month’s article from Central Florida AgNews (CFAN) is part one of a series to educate bidders on how to make the best return on their auction dollaring.